JAKARTA, Indonesia. KidZania Journal. February 28, 2012. (English). -There is no greater pride than contributing to our children and preparing the next generation for a better world, by opening a new window to the world with the knowledge of print and digital media. That was the message delivered by KidZania Jakarta and Kompas, during the Opening Ceremony of Kompas Newspaper Edition establishment. Here, children can become journalists and reporters for both print and digital media. 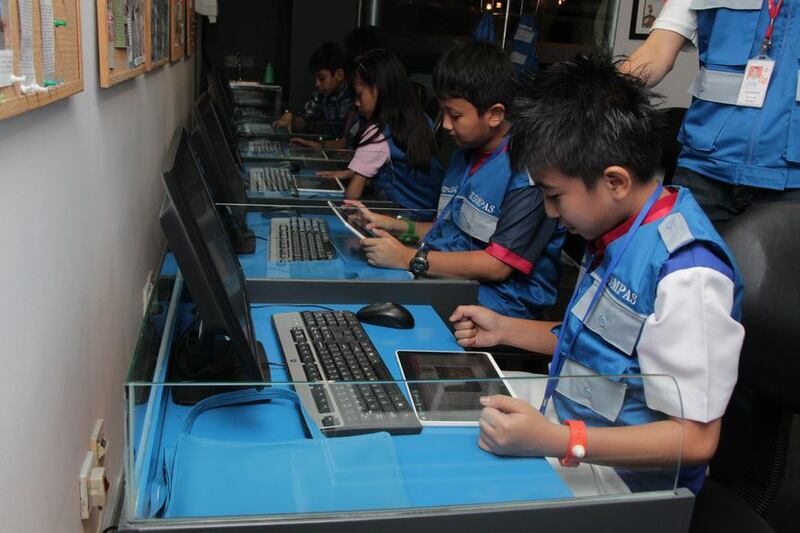 To do so, kids have to perform a series of interviews around KidZania Jakarta and then return to the Newspaper Edition office to write down their stories. Children are also encouraged to develop their personality, teamwork, and learn media’s code of ethics. 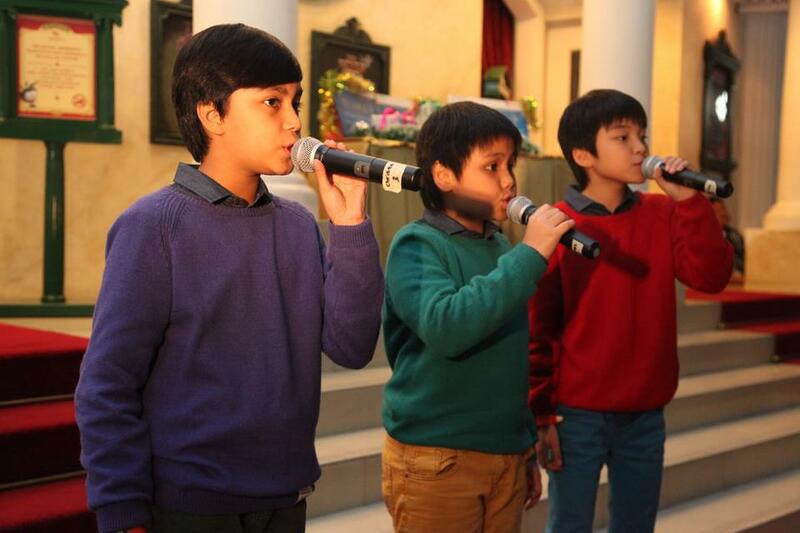 Attendees to the opening ceremony were entertained by the vocal ensemble “Boy Sopranos”, who delighted the audience with their interpretation of “Membaca Jendela Dunia” (Reading Window on the World). 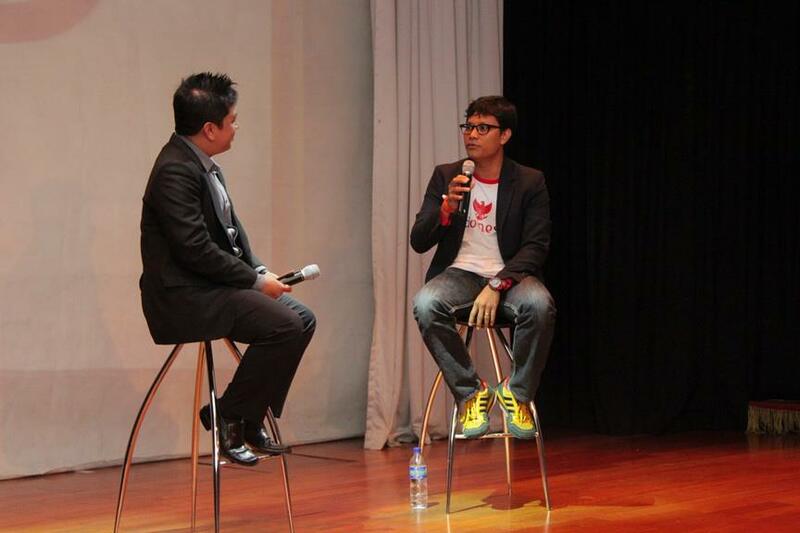 There was also an interactive talk-show held at the Metropolitan Theater of KidZania Jakarta in which Kompas journalist Mr. Wisnu Nugroho shared his writing techniques, news process and delivery as well as the challenges and ethics that a journalist has to face.